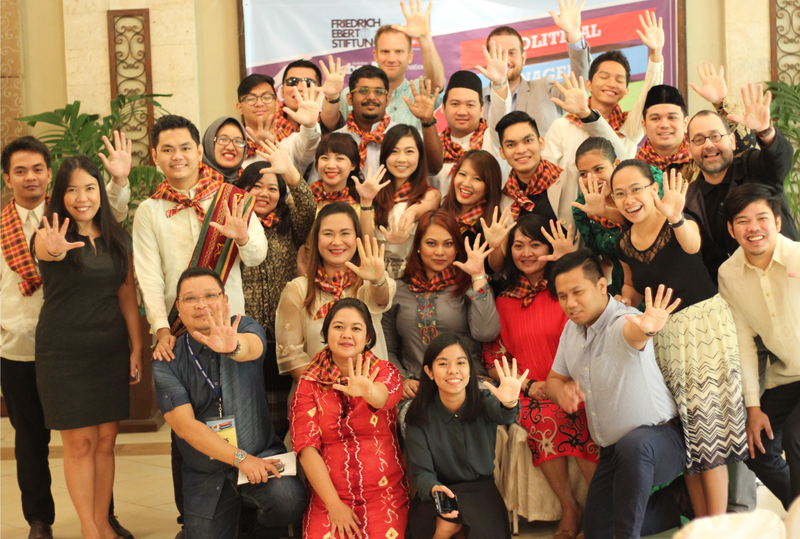 Seventeen young progressives from across Southeast Asia graduated from the Network of Social Democracy in Asia’s (SocDem Asia) political management training. The training program brought together participants come different progressive parties and organizations in the region with the goal of preparing promising young leaders in taking on future roles in their respective organizations. In fact all of the participants are active participants of current democratic movements in their respective countries such as the clean government Bersih movement in Malaysia and the youth movement in Thailand. It is worth taking note that the batch (“Stand by Oh”) chose to name themselves after one of their fellow participant who was detained by military authorities in Thailand (he has since been released) as a sign of solidarity with other progressives in the region. SOCDEM Asia gathered 20 young politicians from Indonesia, Malaysia, Timor Leste and the Philippines for Political Management Training. 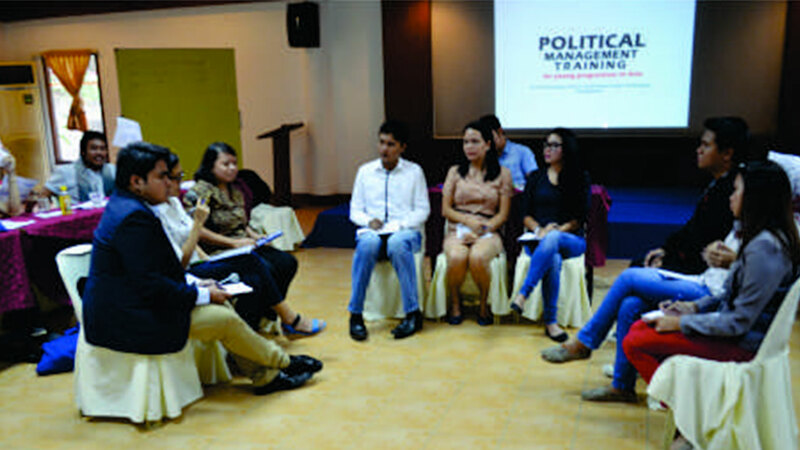 The program, in pilot run, was a 5-day training for young progressive leaders that aimed (1) to provide capacity-building training on political management for young progressives; (2) to provide a platform for sharing and shared-learning of young progressives in the region; (3) to provide a common venue to foster strategic connections among young progressives.